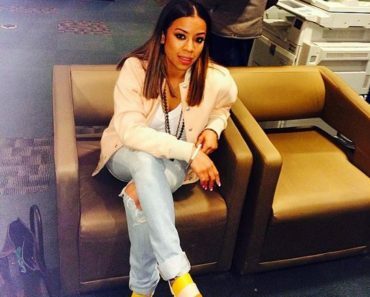 Keyshia Cole Confirms Split From Hubby Daniel Gibson? Chrissy Teigen & John Legend Expecting A Baby Girl! LMFAO Taking a Break, Not Breaking Up! Adele Hints At New Music Soon?